A fresh way to listen! Sonic Boom headphones fit comfortably and offer premium sound. 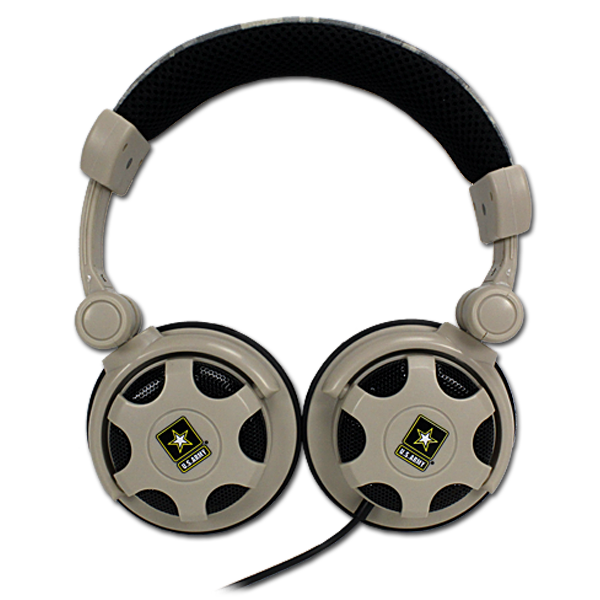 Show your pride with licensed headphones featuring brightly colored logos and dynamic designs. 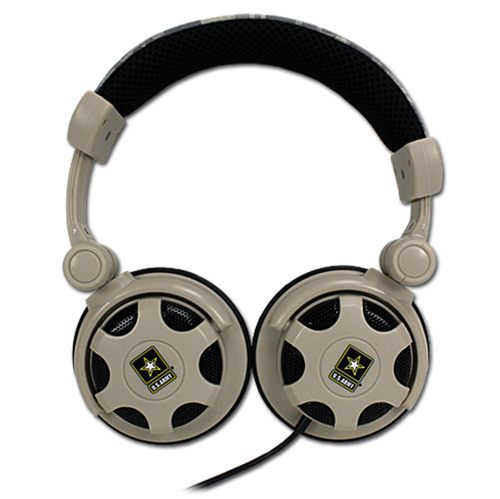 Get a comfortable and rich auditory experience with Storm headphones that rock!